Are you part of a luxury fashion brand, want to promote your product or need a professional photographer to capture models for magazines or online content? Fashion photography is an industry that never sleeps. 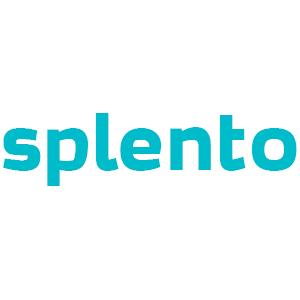 Splento has well experienced model photographers on hand and at short notice to capture any modelling event, catwalk show or portfolio cover. At an unbeatable price and with an outstanding result of quality imagery, book Splento for all your fashion photography requirements. From just £99 per hour, including professional retouching and delivery within 48 hours, we can offer you an outstanding service at an outstanding price. Fashion Photography Industry is a very competitive industry in London. There are lots of amazing Fashion Photography Industry photographers in London with a whole range of offers, different prices and availability. Where else can you find the best Fashion photographers in London from £99 per hour and photos delivered in 48 hours?